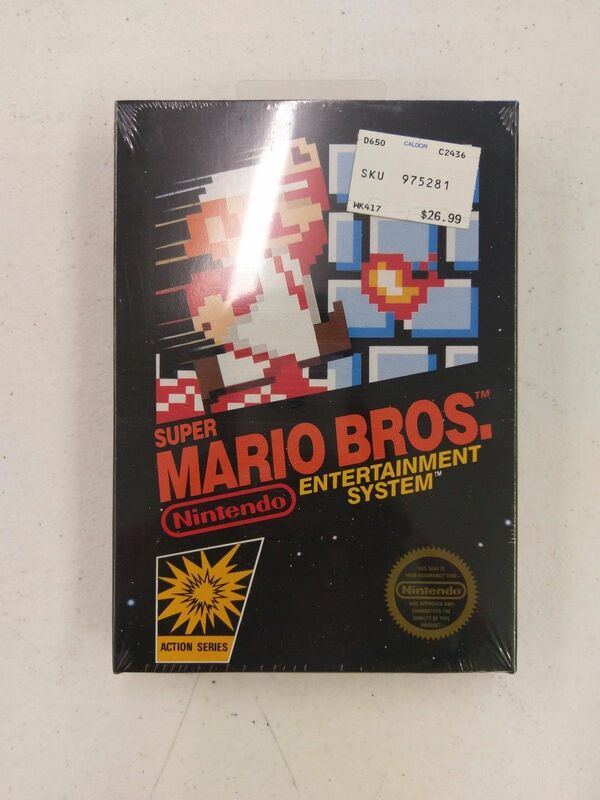 You read that right: A mint-condition sealed copy of Super Mario Bros. from one of its earliest print runs sold at auction for $US30,100.44 ($37,784) on eBay yesterday afternoon, and the seller confirmed to Kotaku that the buyer has paid up. The seller, a longtime retro game dealer based in Pennsylvania called DKOldies, put the game up for a no-reserve auction starting at one penny. Its CEO Drew Steimel says the game, along with other mint and sealed NES games, had been sitting in his office for years until he finally decided to let them go. "I wish I knew how I got it," he said. It was traded in with a collection years ago. 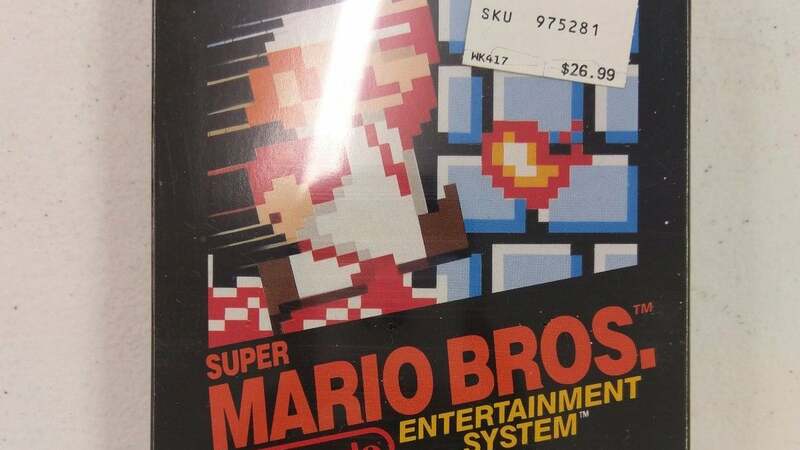 This copy of Super Mario Bros. has a lot going for it. It's in ridiculously good condition. It's still sealed in the shrinkwrap. But beyond that, it's a very early copy of the landmark NES game. It's in the original "hangtab"-style box, which had a perforated tab on the back that could be popped out so that the games could be hung on pegs. One well-known collector on the NintendoAge forums said that there are probably only a dozen examples like this currently known of, with this copy probably being in the best condition. While we often hear about very rare games like Stadium Events selling for five-figure prices, this copy of Super Mario Bros. is a more interesting story, since the game itself is one of the most common Nintendo Entertainment System cartridges out there. While any copy of Stadium Events will now sell for at least $US10,000 ($12,553), whether loose, boxed, or sealed, a loose Super Mario Bros. would only cost $US10 ($13) or $US15 ($19). This shows the extreme price differentials that will start to form at the absolute high end of collecting as the hobby continues to grow. Steimel says that the same buyer purchased some of the other sealed games that were auctioned at the same time, including a lot containing a sealed copy of the game Kid Icarus that finished at over $US11,000 ($13,808).